This week the start of the Peacock label, originally a vehicle to get the talents of Clarence "Gatemouth" Brown to the spotlight, but eventually the largest Black-owned recording business before Berry Gordy's Motown. In this first year some real obscurities, but that wasn't to remain that way. 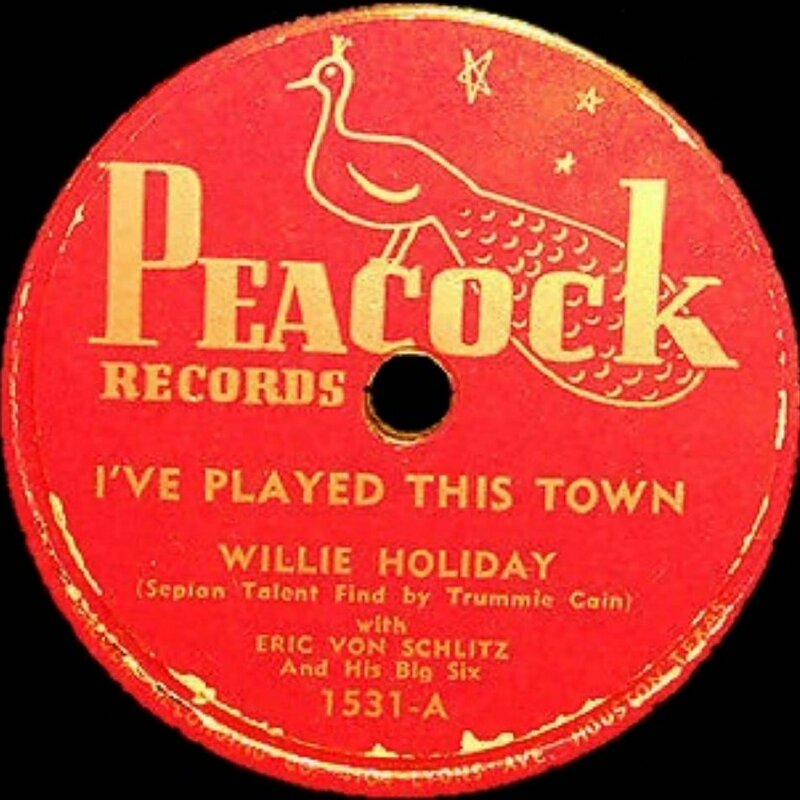 In later years, when owner Don Robey merged it with the Duke label, the combination had great hitmakers on board - like Big Mama Thornton, Roscoe Gordon and Johnny Ace. Legendary and colorful people get some extra attention here, on the Legends of the Rocking Dutchman, and this Don Robey sure was one. He was an avid gambler (and some stories say, a good cheater in gambling), dealt negotiations with a gun on the table, stole the copyrights from the songwriters but he was good for his artists. Together with the music enough for another great show.